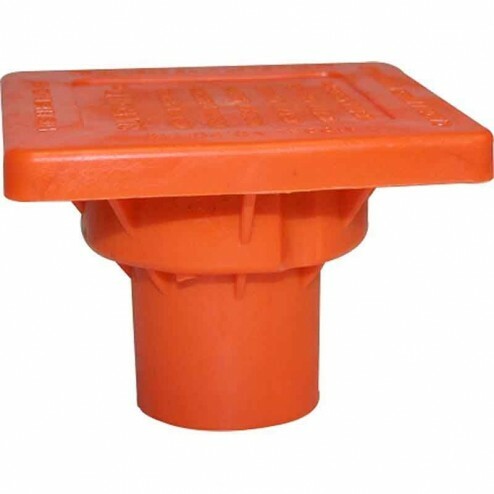 Provide workplace safety by eliminating the risk of impalement with these steel reinforced orange OSHA rebar caps. 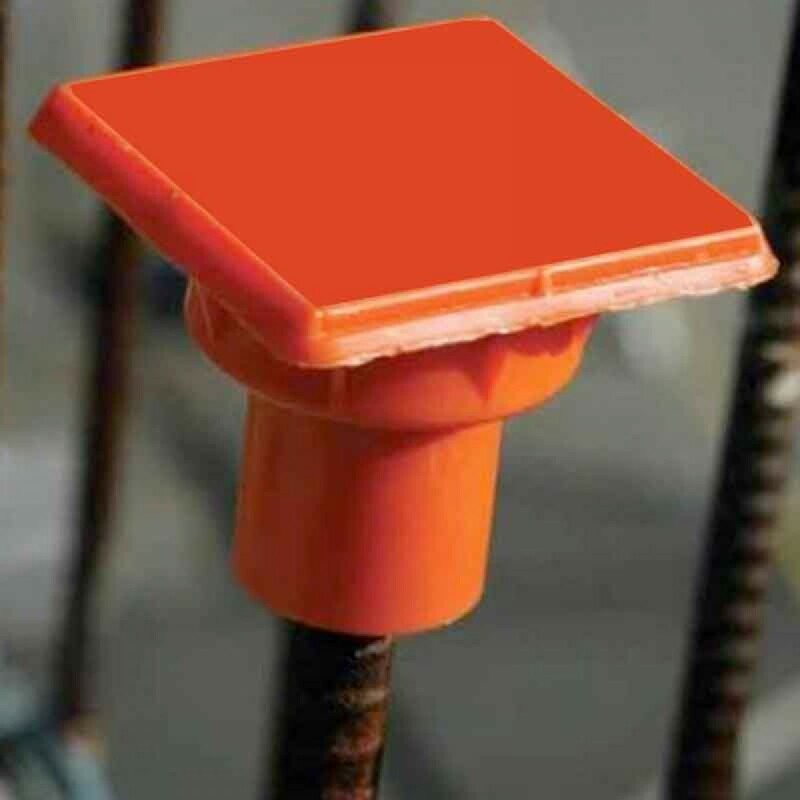 Marking protruding rebar ends with Paragon Products OSHA approved #3 to #7 Steel Rebar Safety Caps is an easy, affordable way to reduce job site injuries. Used by professionals who work with rebar and wish to comply with federal safety regulations. For use on rebar between 3/8" (#3) and 7/8" (#7). Steel-reinforced to provide impalement protection. 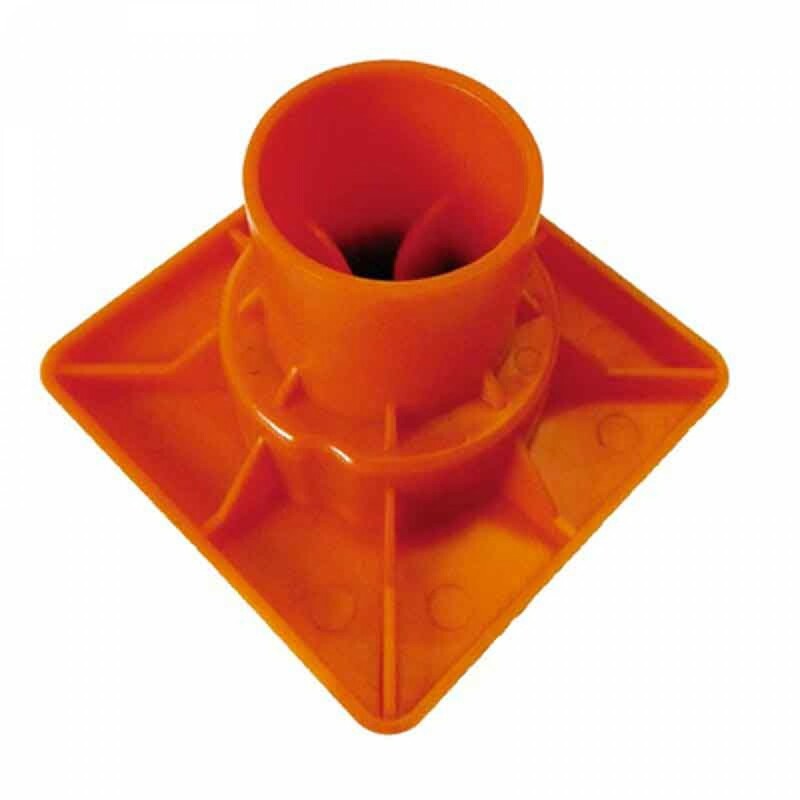 Brilliant orange color provides maximum visibility.